Corsair I trust. The power is around 2x the max demand from the parts. 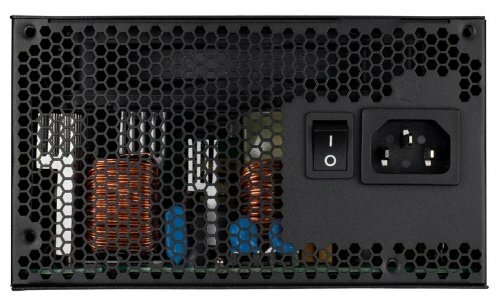 Great powersupply, as it should be with the way it's priced. Comes with a nice canvas carrying bag for extra cables and all the cables you'll need. 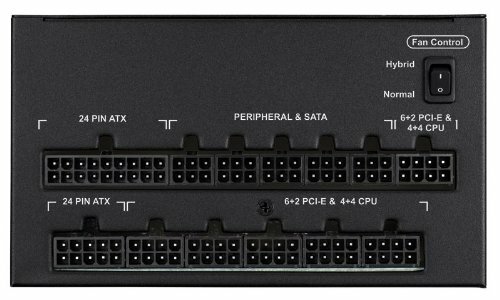 Has a switch for two modes, the first mode keeps the fan off until it's at 30% load (similar to the RM series, or Eco mode on the EVGA G series), the second mode keeps the fan on all the time. The fan is completely inaudible, so I just leave it always on. All of the cables are very easy to bend and move, a far cry from the flat cables found in the CX series which makes it feel like you're arm wrestling a bear. All of them are completely black, sleeved in black rubber, leaving no colors showing. 5/5 Great job. Got on sale for $100. Cant beat that. 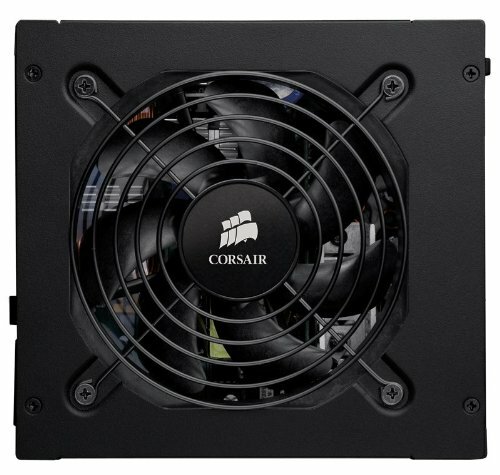 Good PSU unit at an even better price. 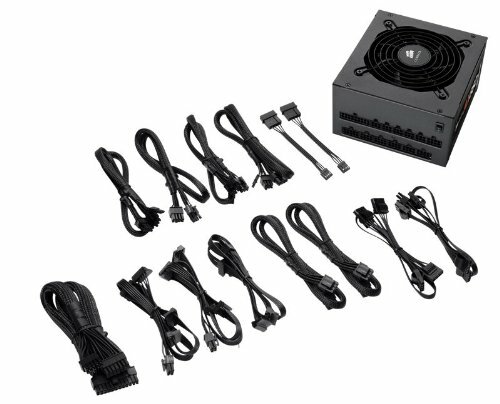 Solid, reliable, top quality power supply from Corsair. Extremely solid feeling. This will last long for sure. Great quality 760w PS; made even better on sale with rebates. I've had this power supply for a couple of years now and it's been running most of the time. It has been flawless and fairly silent in hybrid mode. I have nothing bad to say about it at all. It fits my color scheme and it's fully modular. provides clean consistent power. If you go through and manually add up the power for the build, this is only 4 watts over what's needed. So I may end up buying a larger one, but after downclocking the GPUs, I feel good about it as is. I had planned custom sleeved cables, but I'm going to wait until I overclock, just in case I get a new PSU.